T-ZIR presents its Internet of Things report: "The value of small things". 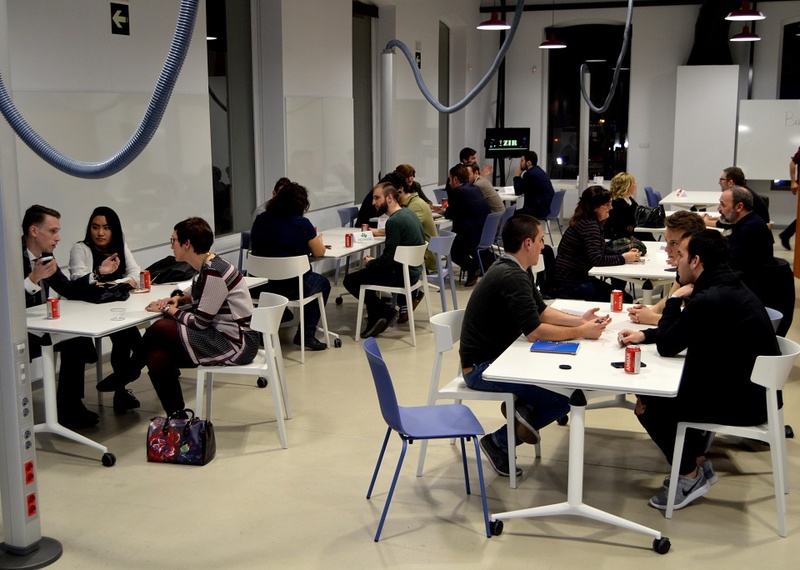 More than 50 people have participated in the second edition of Startups in Love. 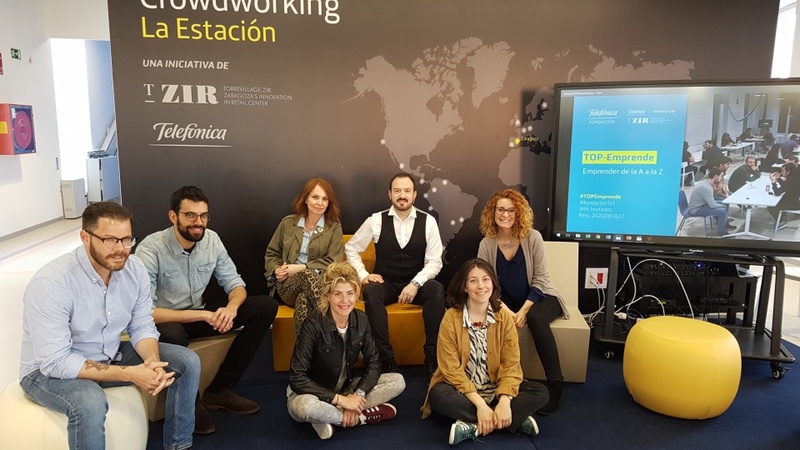 The startup Meraki and its sister store Basket World, winners of the second acceleration program of T-ZIR and Telefónica. 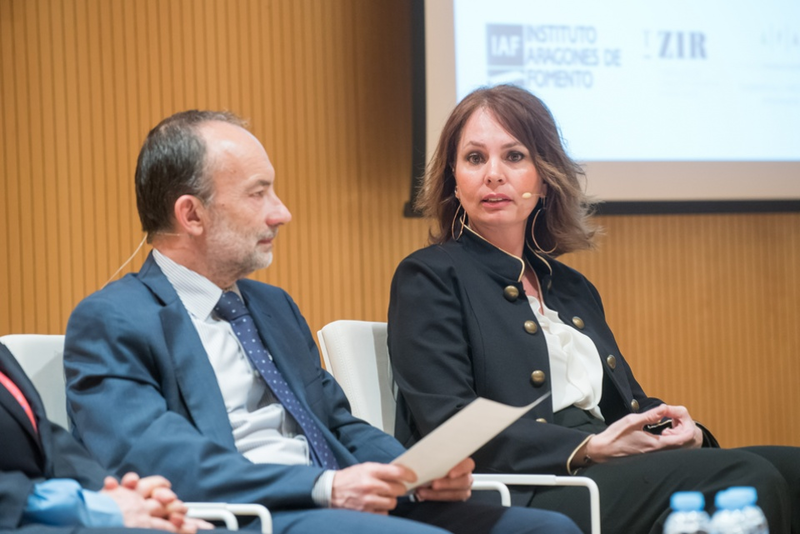 Seventh open session with Marta Dalmau, Head of the ICT Sector and Digital Content at ICEX Spain. 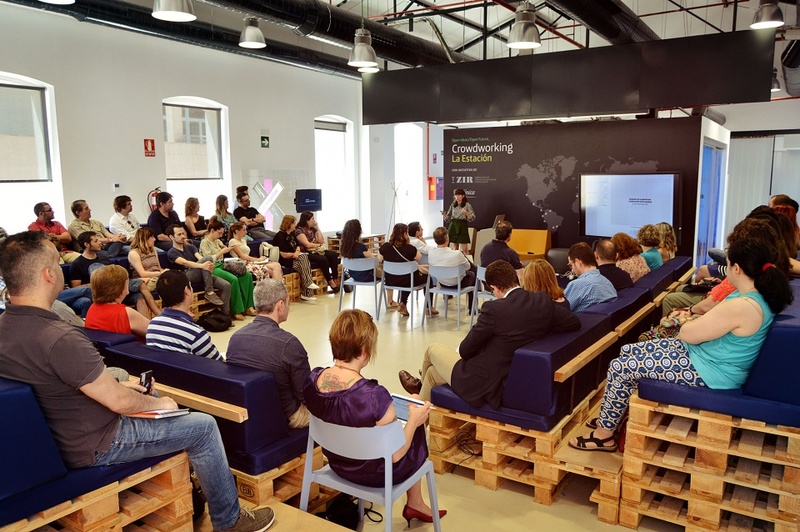 Sixth open session with Enrique Coronas, Head of Digital at Barrabés Biz. 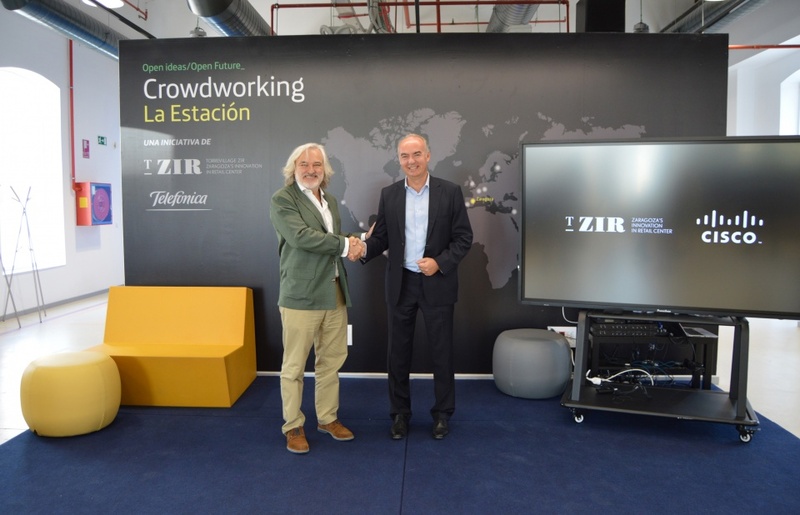 Cisco joins T-ZIR as a strategic partner. 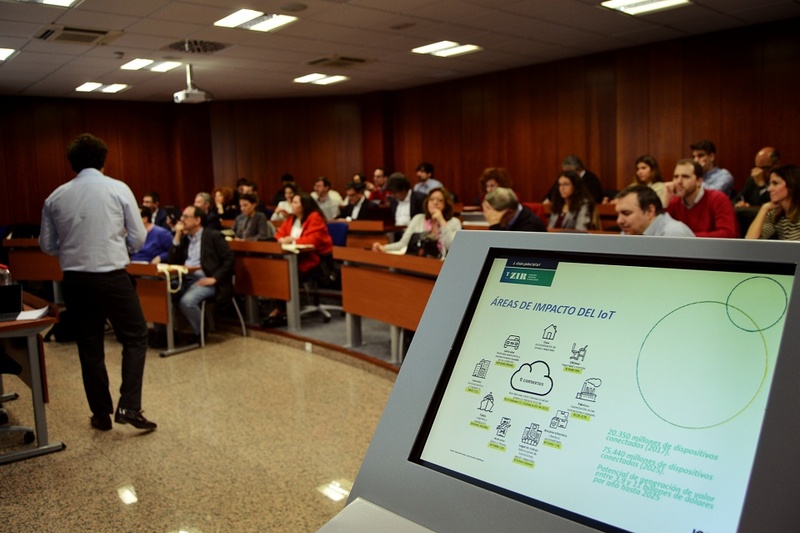 Fifth open session with Juan Rivero, CEO of DelSuper and digital business consultant. 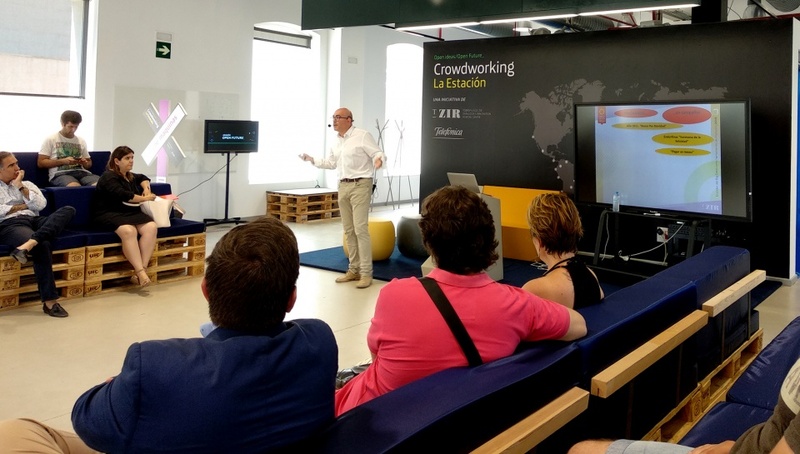 Fourth open session with Rodolfo Pangua, Manager of the Association of Traders of the Historical Centre of Teruel. Presentation of the "Target Awaiting Report 0.0" prepared by T-ZIR. 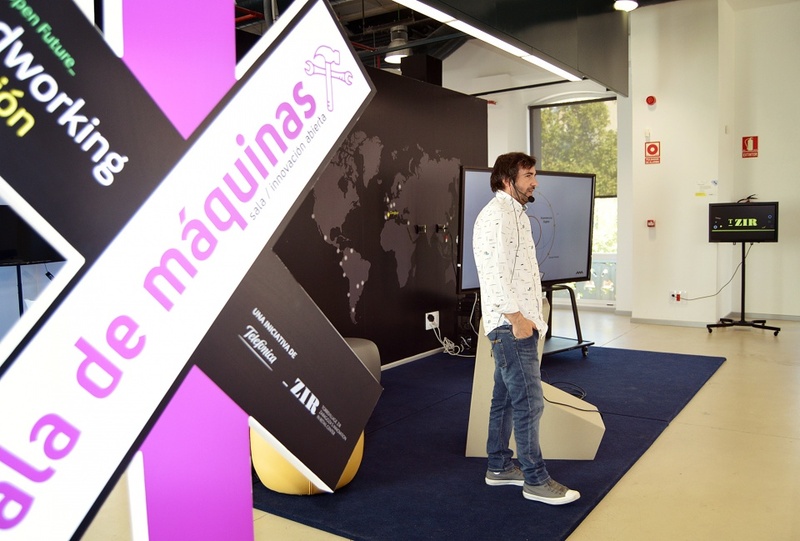 ITAINNOVA presents its lines of action and the ACELEStartups program at T-ZIR. 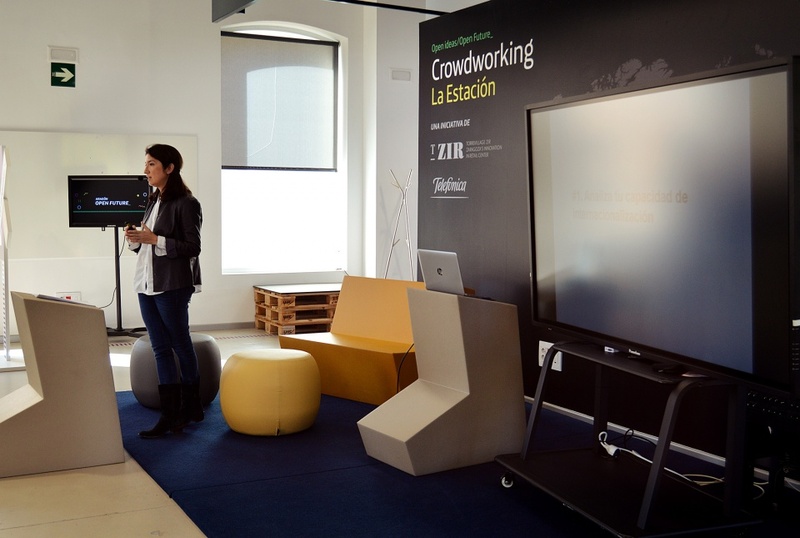 Tercera sesión abierta con María Giraldo, Director of Content Development en Zocöh. 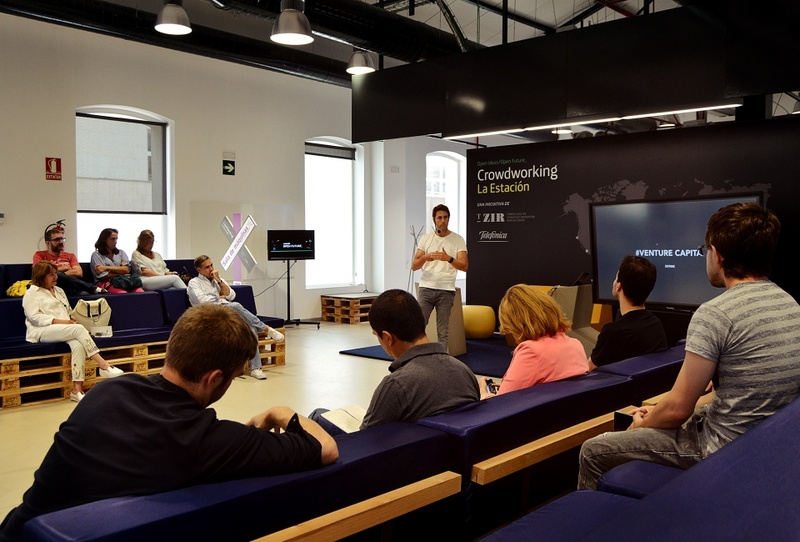 Second open session with Pau Casas, Expansion Manager at Pinterest. 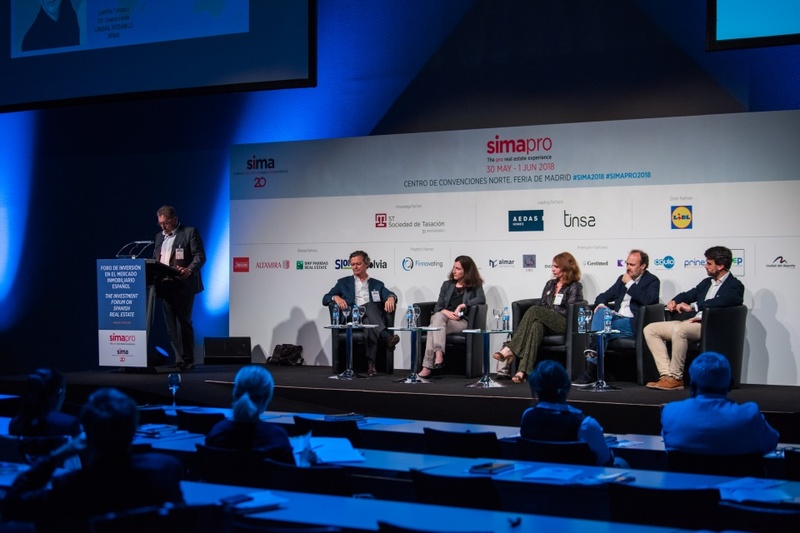 T-ZIR participates in the discussion panel at SIMATECH on the impact of digital transformation on commercial spaces. 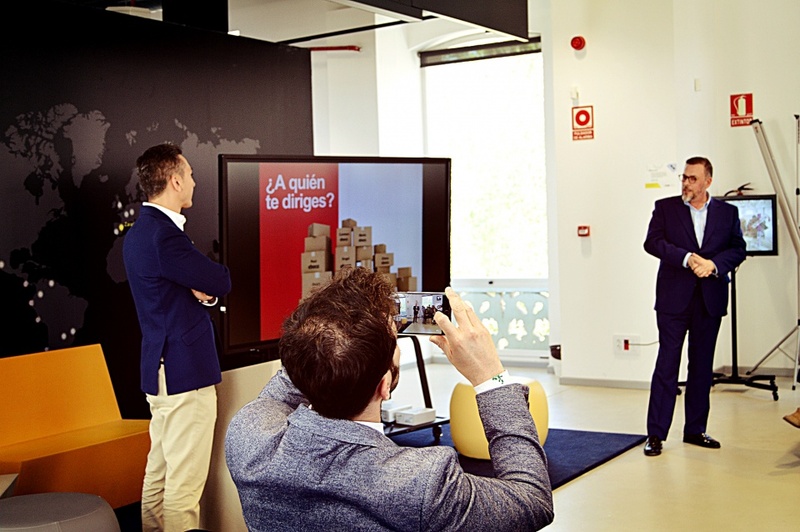 First open session with Raúl Benito, president of Eboca Vending, and Manuel Torres, Marketing Director of Eboca Vending. 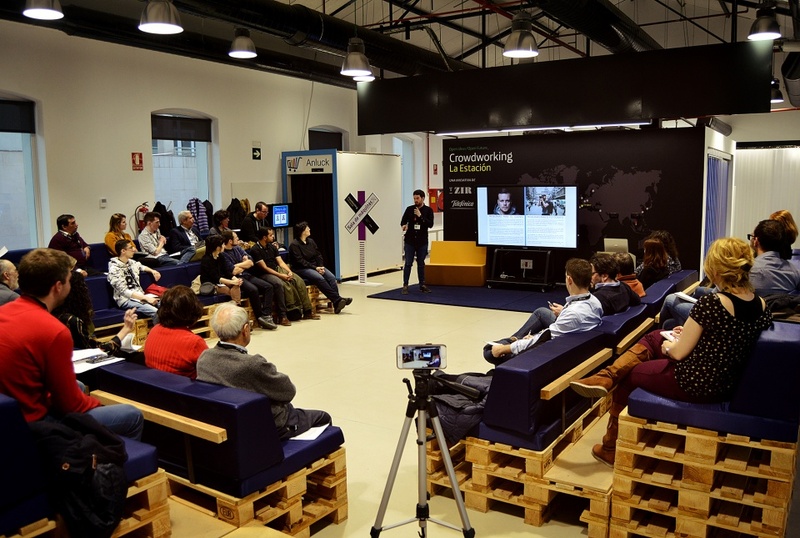 The finalist startups present their projects. 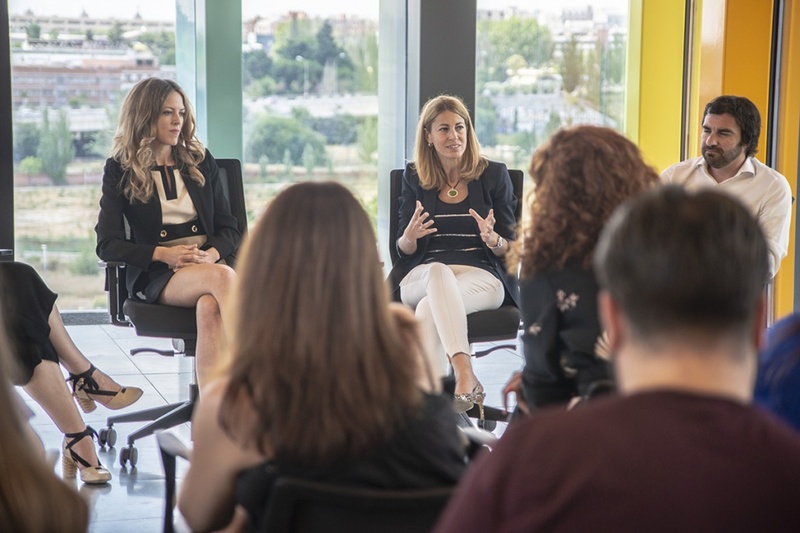 The TOPEmprende meeting brings together the young Aragonese entrepreneurs in Zaragoza. 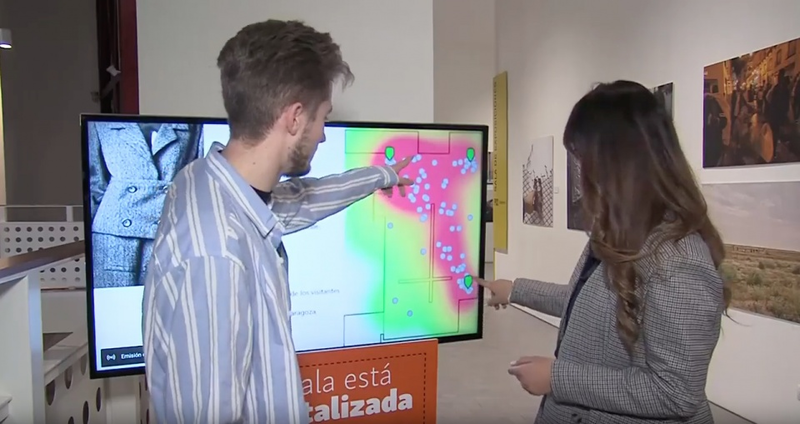 T-ZIR participates in the presentation of the Franchise Plan. 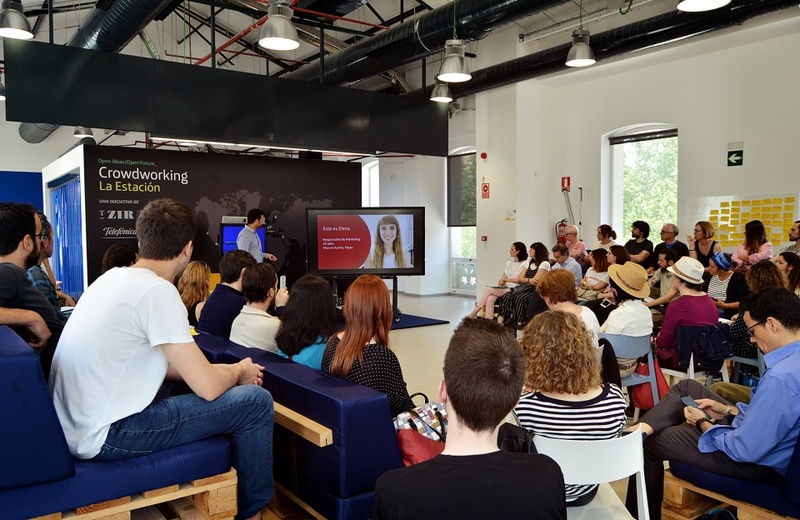 First edition of Startups in love, the networking event aimed at startups, future startups, freelances and students looking to face new challenges and projects.